Merida in Once Upon a Time played kwa Karen Gilian. :). 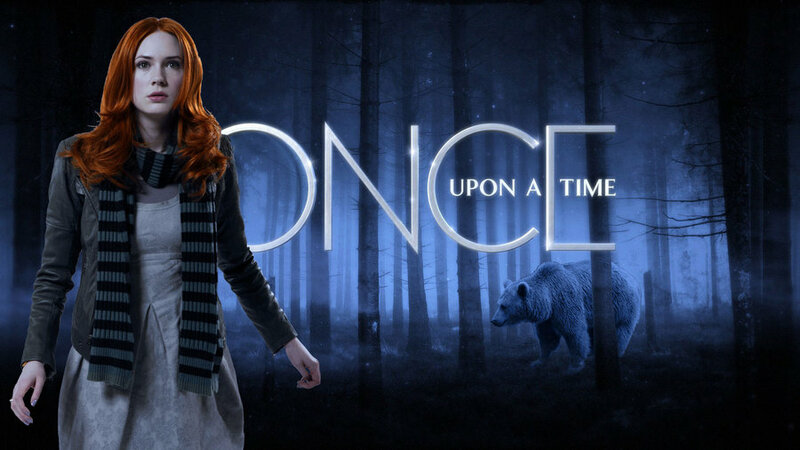 HD Wallpaper and background images in the Brave club tagged: brave disney pixar merida once upon a time karen gilian. This Brave fan art might contain wamevaa vizuri mtu, suti, suruali nyayo, pantsuit, mtu wamevaa vizuri, suti ya suruali, picha, headshot, and closeup.